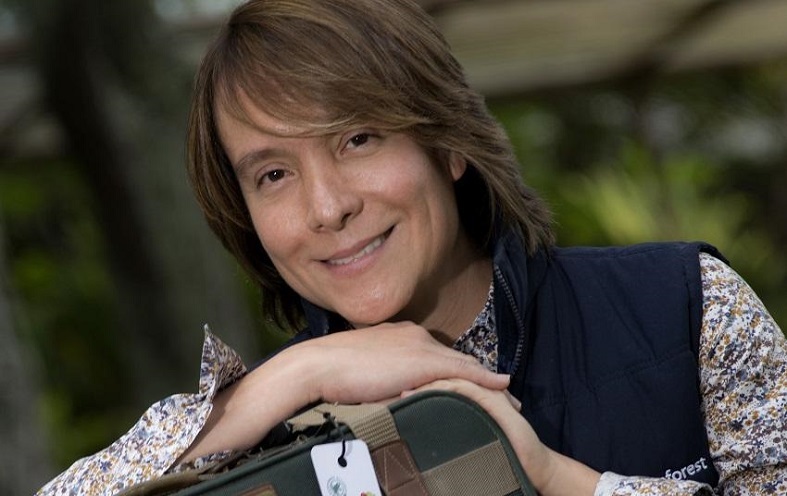 Ronald Sanabria in this interview shares his thoughts on sustainable tourism in Costa Rica and illustrates how the Rainforest Alliance supports tourism businesses and destinations in becoming more sustainable. What characterizes a sustainability leader. Ronald, what was your view of sustainability and tourism when you first started your professional career? Well, I fell in love with nature at an early age. I spent part of my childhood on a coffee farm not far from San Jose, Costa Rica, but I also traveled a lot with my family to see the many natural wonders that make our country such a special place. I noticed tourism was improving the livelihoods of local residents and prompting protection of beaches, volcanoes and forests. And soon enough I realized that not only Costa Rica, but many countries around the world were blessed with incredible natural attractions, living cultures and a rich heritage. I felt we had to find ways to use travel and tourism as a way to help protect those beautiful places we all want to visit and ensure benefits for host communities. Now in mid 2015, how much of that view is still there, what has changed? My view hasn’t changed much, but I’m glad to say that it’s now shared by many more people. A couple of decades ago, sustainable tourism was limited to small ecotourism companies operating in the middle of the rainforest—but now mainstream businesses, governments and the media see that it’s a useful tool to protect biodiversity and improve lives. 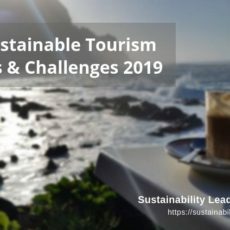 You can now see sustainability programs everywhere, from corporate social responsibility efforts, to strategic national plans that embrace sustainability principles, to UN declarations like the Rio+20 adding language on sustainable tourism. Social media has also helped raise awareness of sustainable travel, since any bad or good news about tourism-related developments can travel quickly and far. What motivated you to join the Rainforest Alliance? I liked its practical approach to conservation and the fact that it was very active in Latin America, which is where I wanted to focus my efforts. 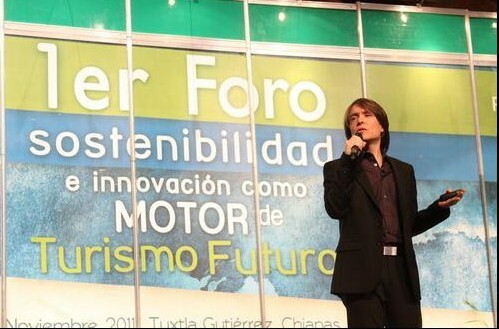 At first I worked in sustainable agriculture, but in 2000 we launched our sustainable tourism program. 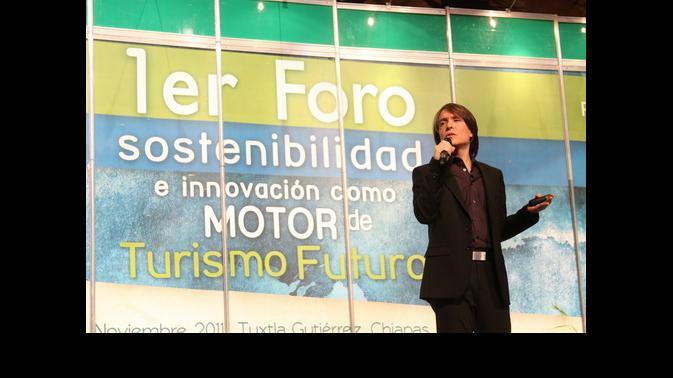 I think I was very lucky to find an organization that believes sustainable tourism can have a positive impact and help conserve biodiversity and improve people´s lives. And now it is wonderful to see so many more organizations working to turn travel and tourism into a force for positive change! Which aspect of heading Rainforest Alliance’s sustainable tourism branch do you find most challenging? The tourism industry is overly focused on measuring the number of arrivals to destinations and jobs created rather than the sustainability of the services at those destinations and how the local community benefits. Because the wrong metrics are used, tourism often ends up negatively impacting destinations. We still find companies that do not have the long-term vision that sustainable tourism requires—they come in and take all they can, and when they’ve destroyed a destination, they move on. And unfortunately, government tourism plans often lack either metrics or a way to enforce and incentivize sustainability. Which initiative at Rainforest Alliance are you particularly fond of? I am very proud of the Rainforest Alliance’s accomplishments in sustainable agriculture and forestry. Every time I meet with my colleagues working with those industries I get re-inspired. With some crops, for instance, we are approaching a tipping point—sustainable production is becoming the “new normal” for these sectors. I also love the work that we do in communications, education and market outreach. It is very dynamic, hip and fun! Now, within sustainable tourism I have a hard time choosing! From the work we do supporting the sustainable tourism program of the UN 10-Year Framework on Sustainable Consumption and Production to the Global Sustainable Tourism Council to the very local efforts we are supporting with communities in Oaxaca, Costa Rica, Nicaragua and the Amazon region of Ecuador and Peru—it’s all very exciting and fulfilling. Your thoughts on the current state of sustainability in tourism in Costa Rica/Latin America? There has been great progress across the board. Truly. I have seen countries step up to the commitment of working hard on changing the way tourism takes place. But we still need to join forces and stop working in such fragmented ways. 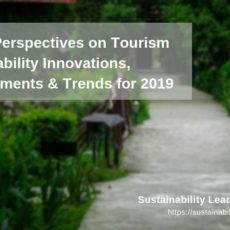 Sustainable tourism is complex—it requires the many different types of expertise and the cooperation of decision-makers from different sectors. Businesses—and in some cases countries—need to put aside their individual competitive strategies to focus on working jointly for the well-being of destinations. When that happens, the sustainability agenda will move forward faster. In your view, what characterizes a sustainability leader? Which are the essential traits? Personal commitment, leading by example, perseverance, tolerance, transparency, respect and appreciation for the work of others, commitment to finding common ground—and optimism, always! Connect with Ronald Sanabria on LinkedIn. More about Rainforest Alliance’s sustainable tourism work here. 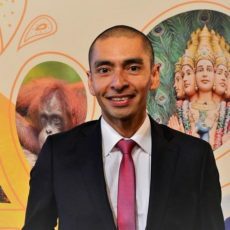 Enjoyed our interview with Ronald Sanabria on sustainable tourism, the Rainforest Alliance and Costa Rica? Share and spread the word!